Join us at The Blue Leprechaun on Tuesday, December 11 from 5:00-6:00 pm for a Pizza x Design event! 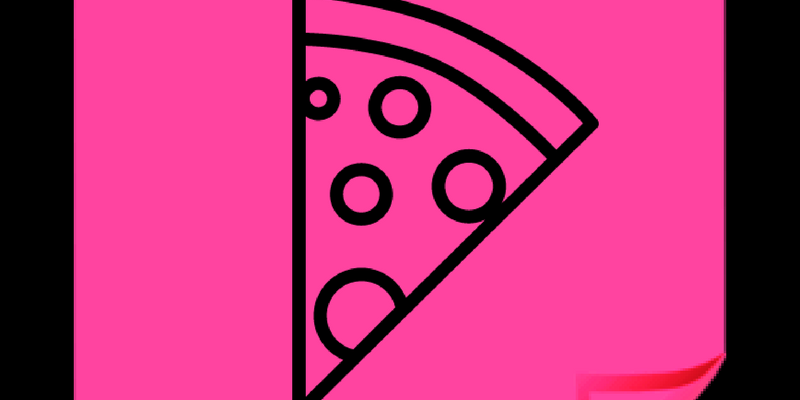 We'll be discussing an article showcasing a cool application of design thinking in the real world (and of course, enjoying some pizza while we do so). If you are new to design thinking, this session will be a great opportunity to learn about the basics of the design thinking process. If you have used design thinking tools at work before, come share your experiences with us. Please read the attached HBR article before the event for discussion.